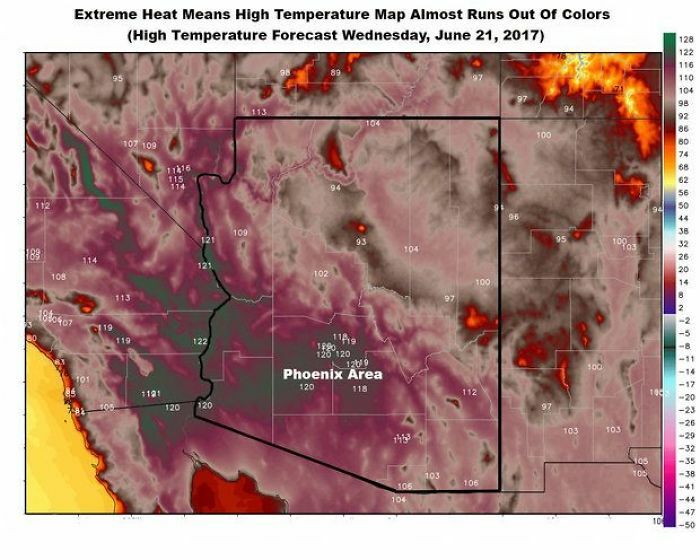 The temperature in Pheonix has almost reached a record-breaking 122 °F (50 °C) recorded on June 26, 1990, and it’s becoming harder and harder to escape the insane heat. The flights are being cancelled, and things are literally melting. Today it’s up to 116 °F (47 °C), and 168 °F (76°C) on the concrete. 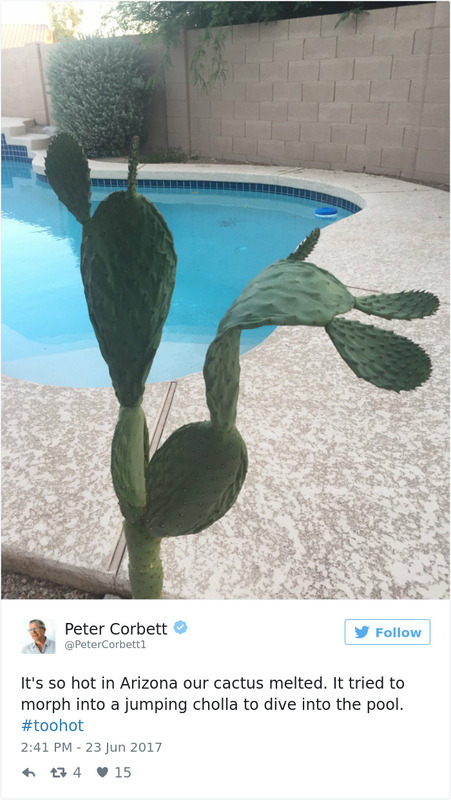 To illustrate just how bad the situation is we have collected some shocking images of things melting in Arizona. Do you live there? Tells us how you deal with such high temperatures. 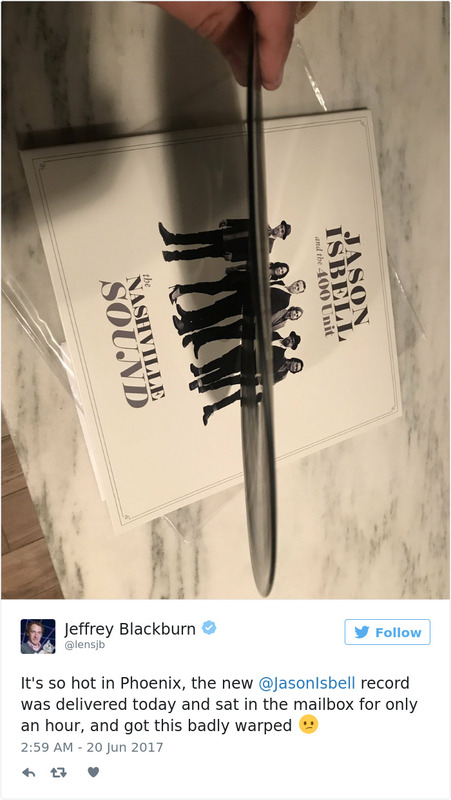 It’s So Hot In Phoenix, The New @jasonisbell Record Was Delivered Today And Sat In The Mailbox For Only An Hour, And Got This Badly Warped ? Cactus which is a desert plant and is able to survive heat to the extend is also not able to face the heat of Arizona. This shows that how hot its there and how hard it must be for humans and animals too. 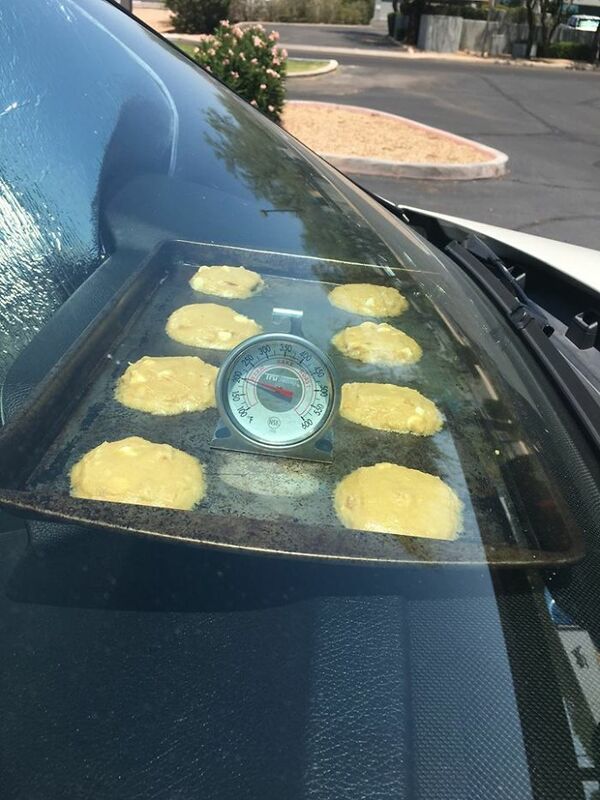 Some people are taking it in funny way also and showing that the temperature is this much high that you don’t need a oven to bake your cookies just leave them outside for sometime and they will be ready. Temperature in Arizona is so hot that even the weather map almost runs out of colors. 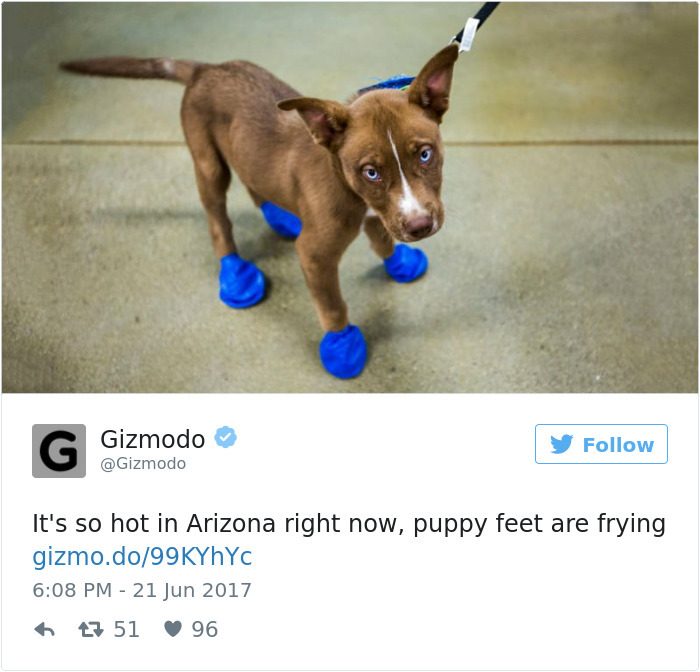 This heat is hitting hard on everyone, the floors are so hot that the puppy feet are frying. Owners started to cover the feet of pets so that they won’t get hurt. 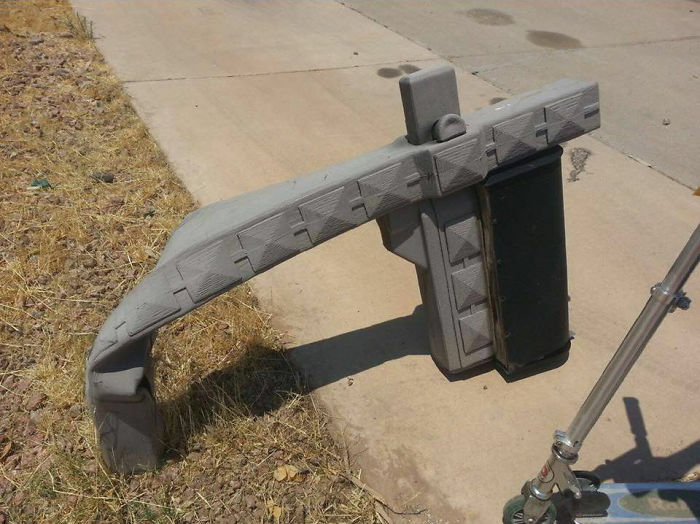 This Plastic Mailbox Melted Due To The Heat In Mesa, Arizona. 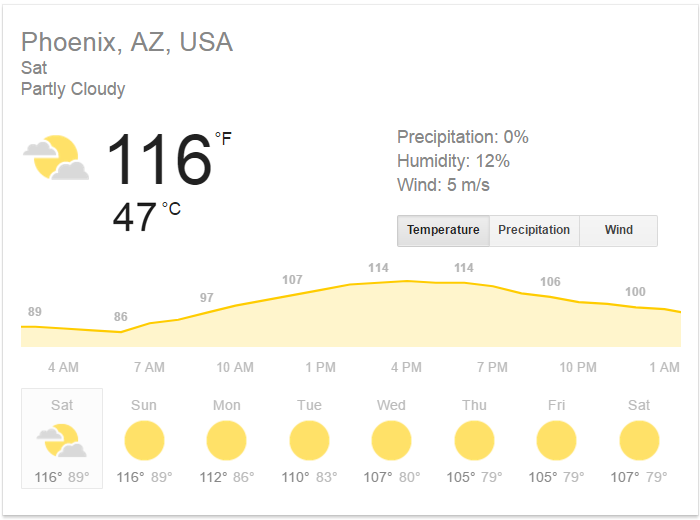 It’s somewhat funny and also sad at the same time, If the mailbox can be melted by this heat then what about the living beings of Arizona how they would be surviving this heat! 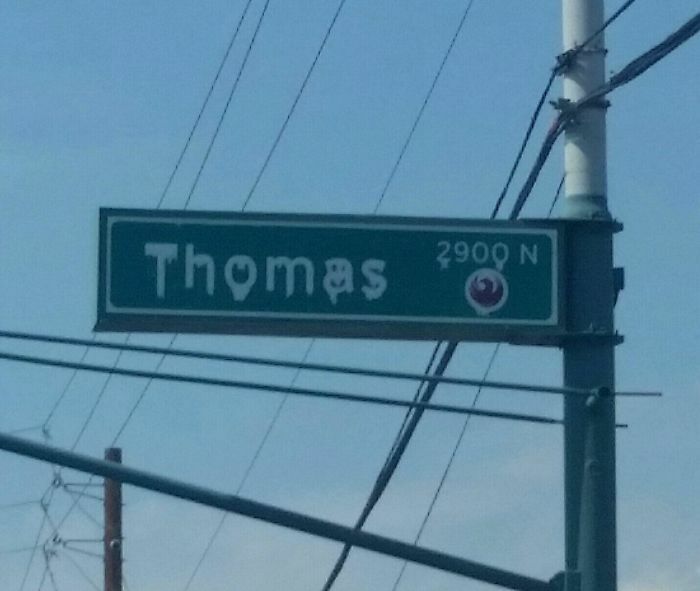 When It’s So Hot In Phoenix, Even The Street Signs Are Melting! 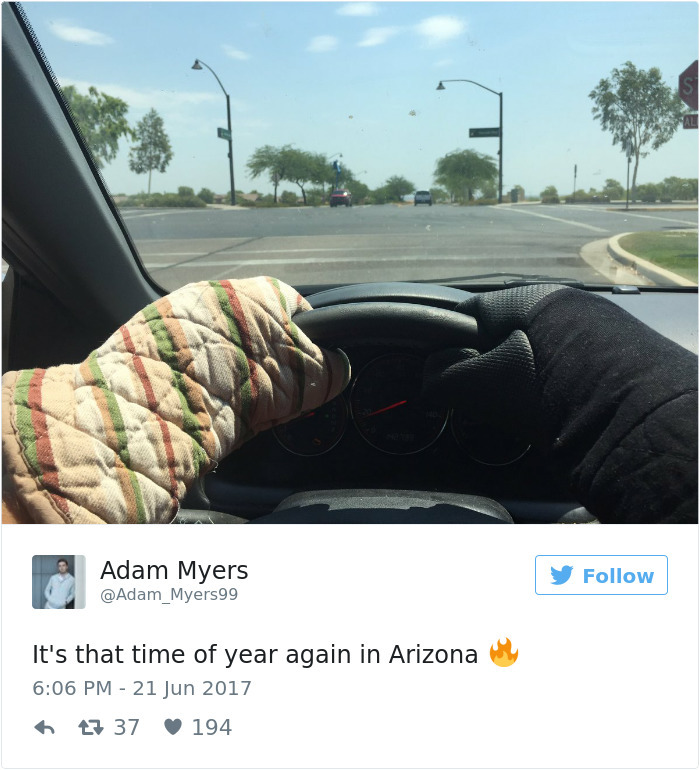 Some people are using baking gloves to drive due to heat. Even with a little bit sun shine the hands get tan and started to feel hot think about people driving in Arizona, it must be so difficult. 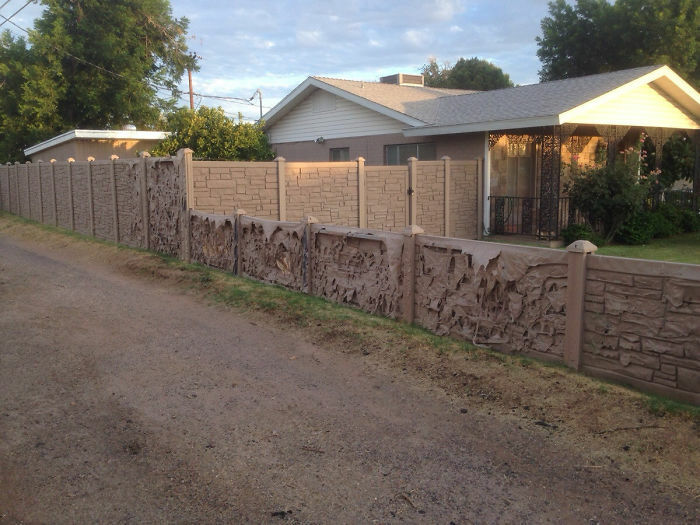 My Neighbors Put Up This Fake Rock Plastic Wall Over The Winter. It’s Slowly Melting Away In The Heat. And now he is regretting the idea of using plastic because it will cost him double now! 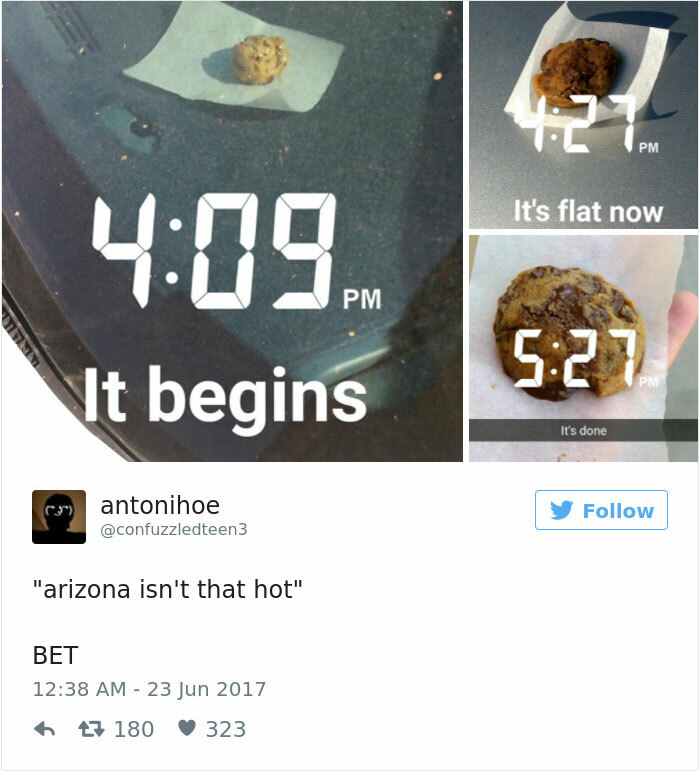 One more person posted the cookie baking in heat with time stamps, you can see in this that in only about an hour the cookie is done that means it’s more than 120F temperature. 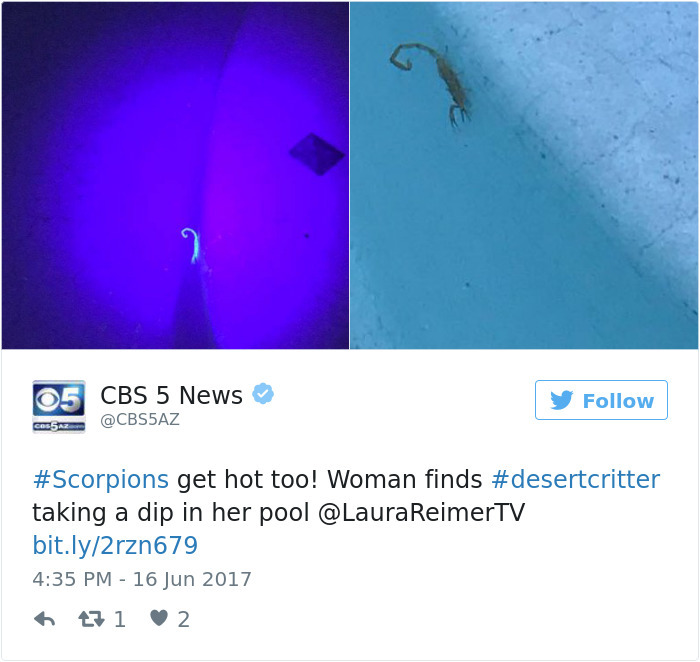 This woman found scorpion dipping in her pool because they feel hot too! And who doesn’t want to go dipping in pool when its that damn hot out there? 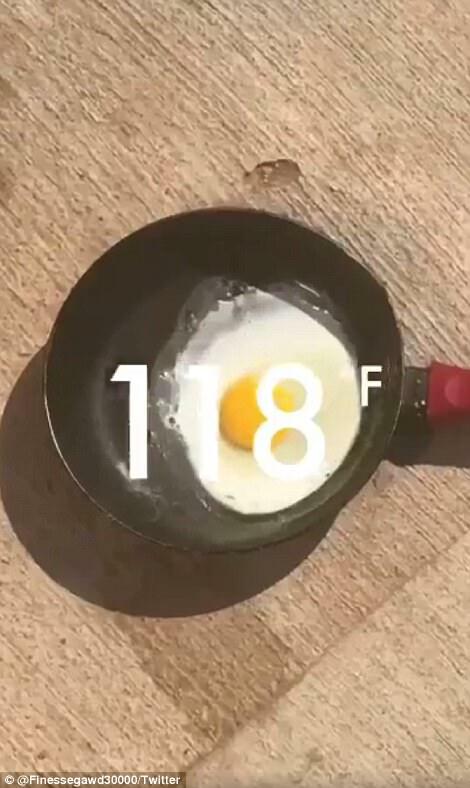 After baking cookies some people are trying different things and this guy comes up with eggs and as you can see in the picture below eggs is fully done in 118F temperature!